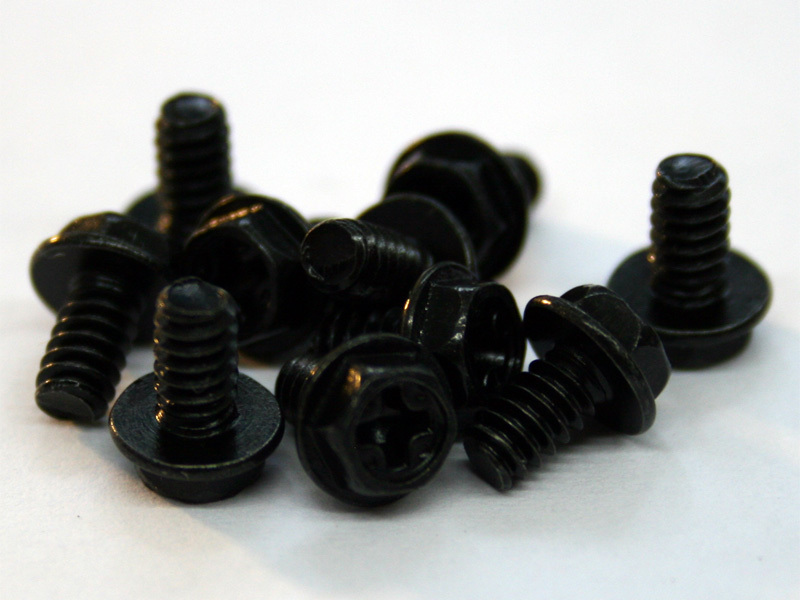 Mountain Mods Black 6-32 computer screws can be used for tons of things. Hard drives, Power Supplies, Case Panels - anything that has a 6-32 thread can benefit from these black beauties. 6-32 thread x 1/4 inch shaft.